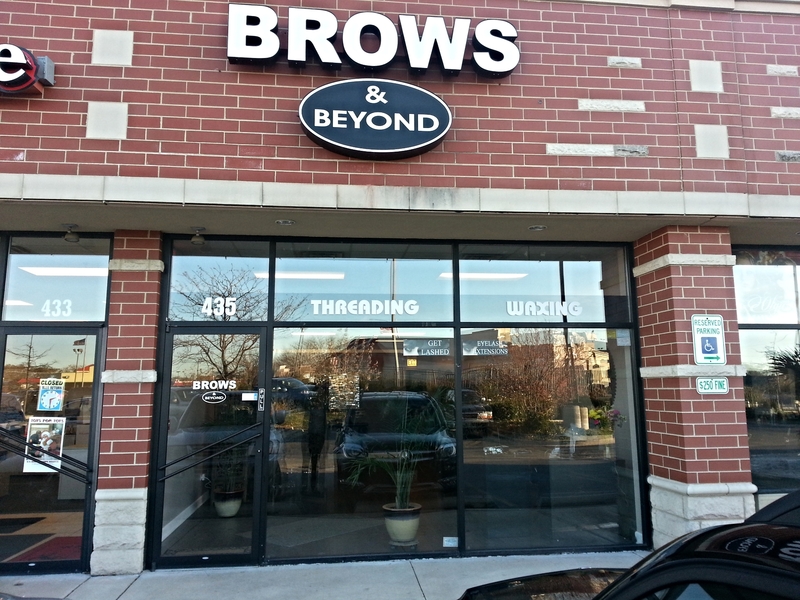 Here at Brows & Beyond we specialize in eyebrow shaping and threading. We use the Ancient method that is safe on removing any facial hair. One of the benefits of threading is it doesn't irritate the skin and focuses on just the hair leaving the skin in its natural state. 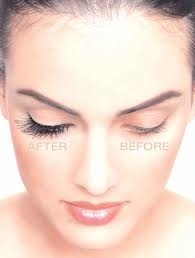 We also offer eyelash extensions which include the cluster lashes and individuals. 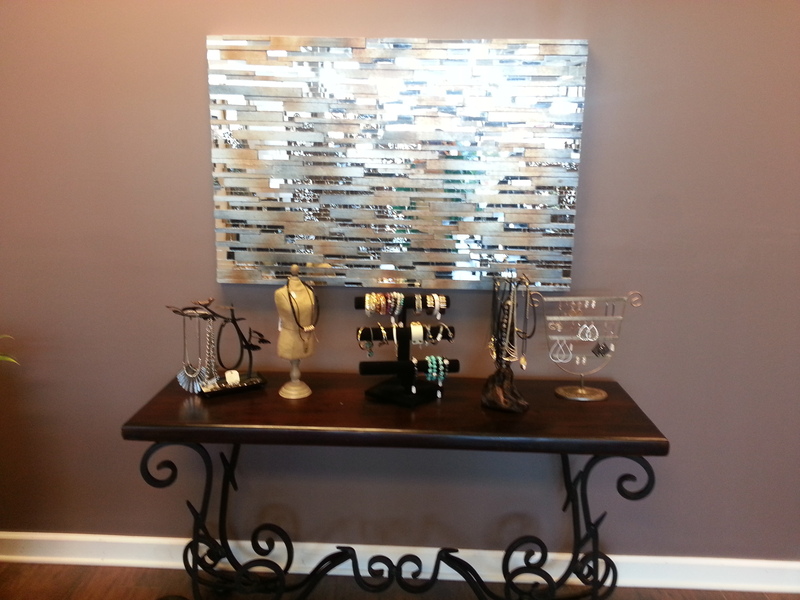 Choose from a variety of lengths that range from delicate and pretty to dazzling and dramatic. We have lashes for every occasion or mood. Its up to you. Go ahead and love your lashes !! 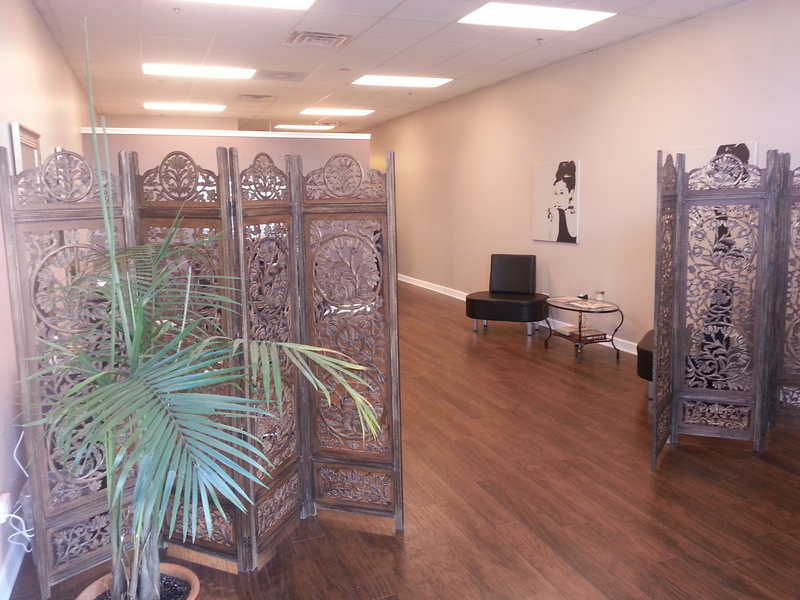 Brows & Beyond is your little escape from stress! Make sure to look through our photo gallery for a sneak peak at the treat that awaits. "My brows love Lana. That is why I followed her here to Addison.